You guys, is it hot where you are this summer? Because in Nashville, it is HOT. 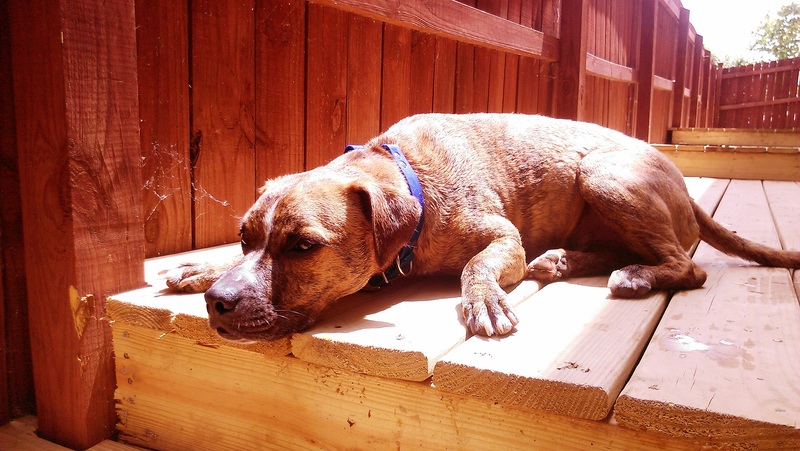 We are finally to a point in our ongoing backyard project where it’s becoming a usable space, and what better use to put it to than to help keep the pups cool on a hot summer day? Oscar loves the water, we know this for sure. Cooper is OK with it, though not quite as enamored with the wet stuff as his brother. We were interested to see how he would like his very own pool. 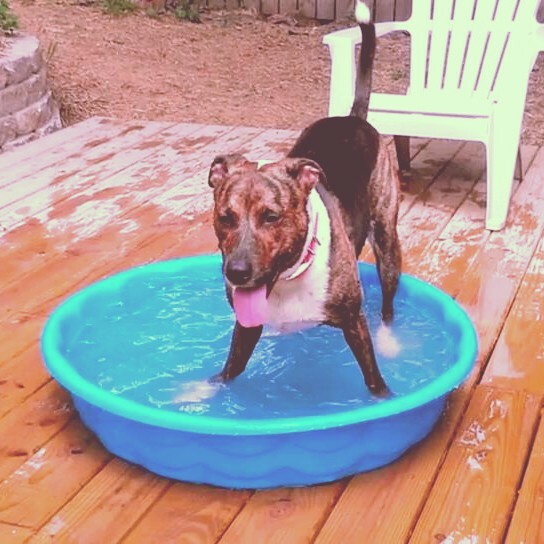 So we dusted off the ol’ Sirius Republic water-doggin’ collars and a kiddie pool and let the magic happen. Oscar’s reaction did not surprise us, though it appears that Coop was much more interested in his old dear friend, the garden hose. And of course what’s any good pool day without a little sunbathing? One five dollar kiddie pool = two happy pups. 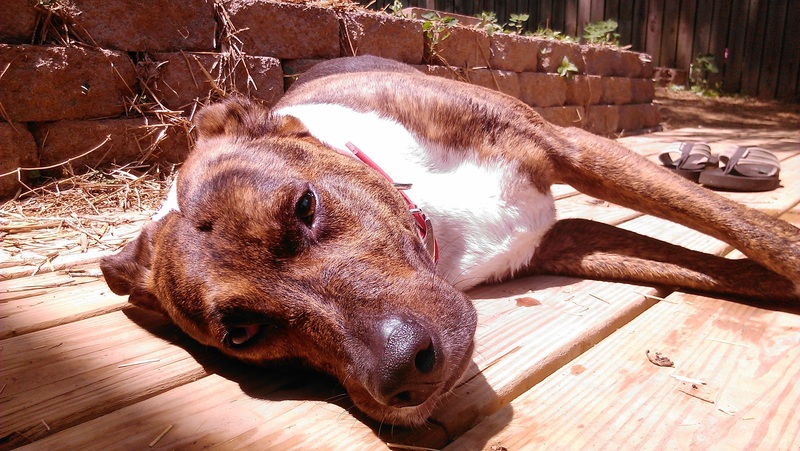 How do you keep your pups cool in the summer? Are they water-lovers like Oscar or would they rather keep their paws dry like Cooper?